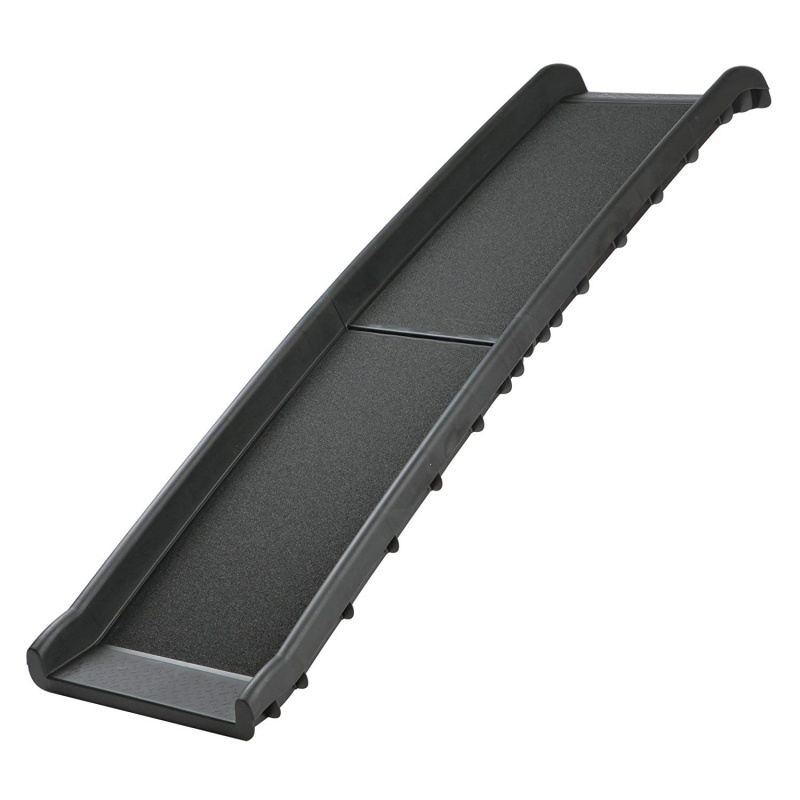 Non-slip surface with raised edges. Can carry up to 90kgs. Folded size: 78 x 39 x 20cm Approx. Extended size: 155 x 39 x 10cm Approx. Thickness of the plastic: 3mm. 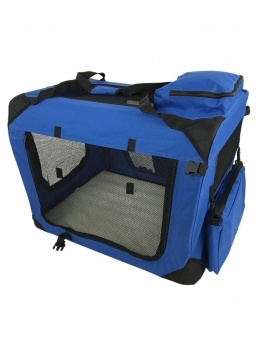 Ideal for use with a car, van, caravan, bed or sofa. 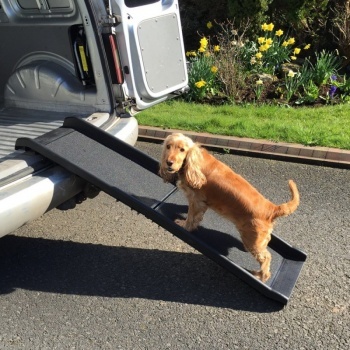 The RayGar dog ramp is made from strong, durable and lightweight plastic and is ideal for use with a car, van, sofa or caravan bed. 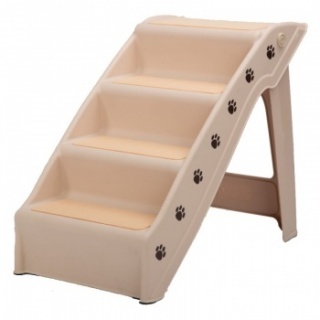 It provides firm, supported access to the car or bed/sofa and can also be used to simply avoid a hard and jarring landing. 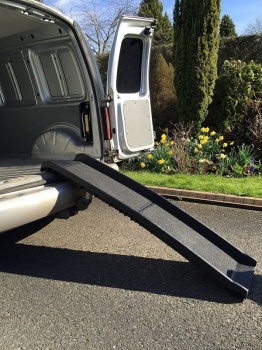 The ramp folds up and locks into place for easy storage, ready to spring into use at a moment's notice. 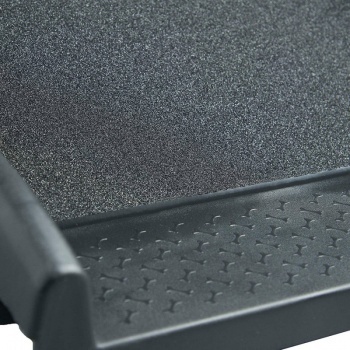 The ramp features a textured non-slip surface to provide extra grip and incorporates raised edges to help prevent sideways movement. A practical folding mechanism allows a rapid assembly and dismantling as well. 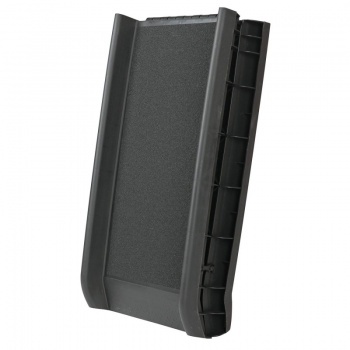 Being folded up this ramp fits in any storage space and can be carried easily. RayGar is a registered trademark. 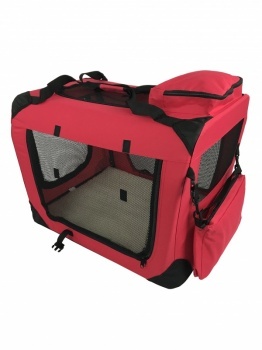 Quality construction, relatively light weight for its size. Very easy for an old springer to negotiate. Well pleased with this ramp. I gought this ramp about 4 years ago for my German Shepherd dog who was having difficulty jumping into the back of our estate car. 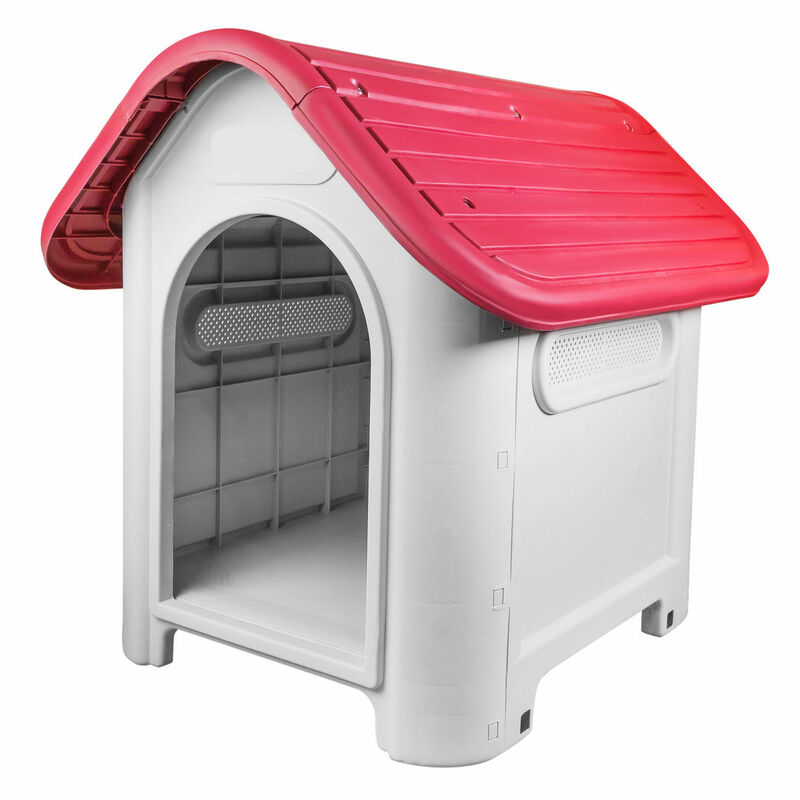 It has been brilliant, strong, well designed and built with a good non skid surface and shallow "side rails" to give the dog confidence. My dog weighs just under 40 kilos and uses it at least twice per day (every day) for the last 4 years, so its definitely durable. I can pick it up one handed and place it behind the passenger seat when its not in use. Grateful thanks to the designer and builders ... a job well done. Just very pleased with the ramp to save my Labrador jarring her joints jumping out of the car. Excellent, highly recommend, we are thrilled with the ramp. We are very happy with the purchase of this ramp. 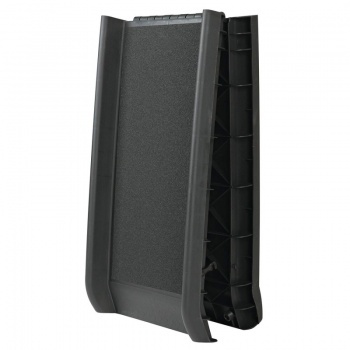 High quality and sturdy product, just what we needed. A useful ramp for getting the dogs in the car. Just the job. I have two JR terriers and even though they are smallish they must weigh over 20lbs each and as I have arthritis in my hands its hard to lift them. They didn't need much training just the offer of a biscuit at the top of the ramp and up they scampered. Great. But I do have a small Aygo car and the thing fills up the back seat. No problem as the back seat is just about big enough for a shopping bag anyway and I am usually on my own in the car. Nice quality ramp, just training the dog to sue it. High enough for a Nissan Qashqai boot. Good quality. Easily strong enough for my 40kg+ retriever. Good grip on surface too. Just what my old dog needed, works a treat. 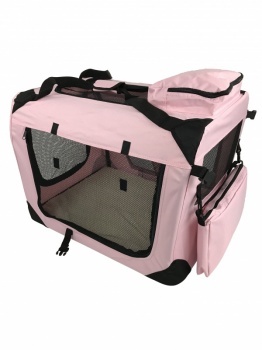 Fast delivery and perfect for getting dog in and out of jeep once got over nerves .